Sugarland have announced the cities and dates for their 2018 Still the Same Tour, which will reunite them on stage for the first time since 2011. The duo composed of Jennifer Nettles and Kristian Bush announced 48 dates for their reunion tour in a press release Tuesday (Jan. 9), including Phoenix, Las Vegas, Los Angeles, Denver, Atlanta, Chicago and more. 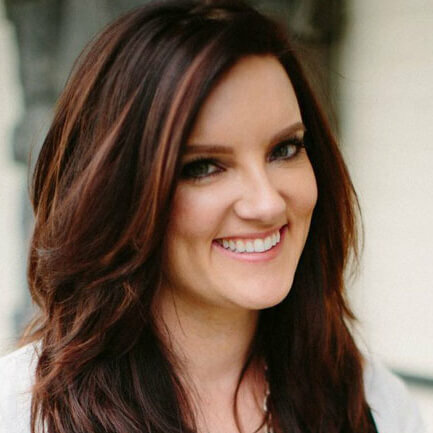 Brandy Clark and Nashville star Clare Bowen will support the hitmaking duo on the first half of the dates, and Frankie Ballard and Lindsay Ell will serve as their opening acts for the second part of the road trek. Sugarland’s 2018 Still the Same Tour are slated to go on sale to the general public beginning at 10AM local time on Friday (Jan. 12). More details are available HERE.